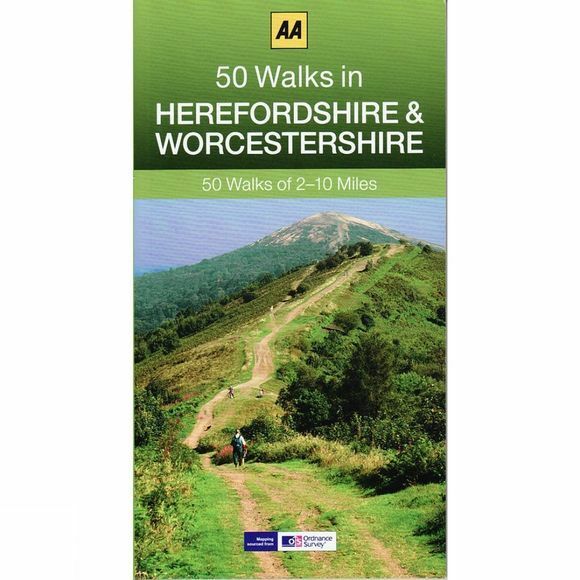 Walking is one of Britain's favorite leisure activities, and this great pocket-sized walking guide to Worcestershire and Herefordshire features a variety of mapped walks to suit all abilities. Contained within the guide are 50 walks of 2 to 10 miles and all the practical detail you need, accompanied by fascinating background reading on the history and wildlife of the area, and an introduction to each walk. All walks are annotated with local points of interest and places to stop for refreshments. And every walk is given a summary of distance, time, gradient, level of difficulty, type of surface and access, landscape, dog friendliness, parking and public toilets.